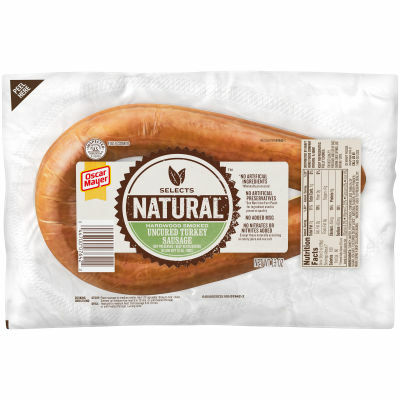 Oscar Mayer Natural Uncured Turkey Sausage helps you create a meal you can feel good about. With no artificial preservatives and no added nitrates or nitrites, you get all the rich, robust flavor you love with nothing you don't. The perfect addition to lunch or dinner!